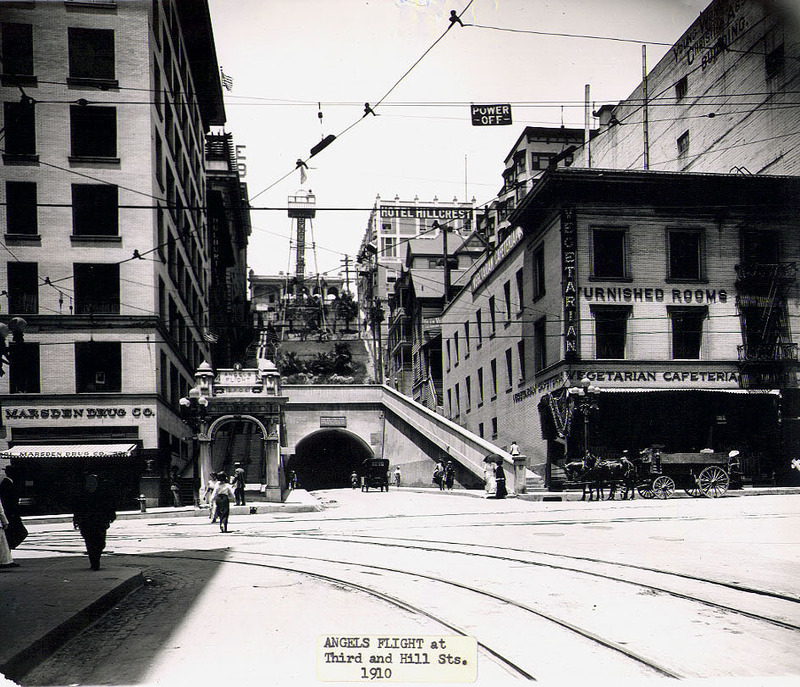 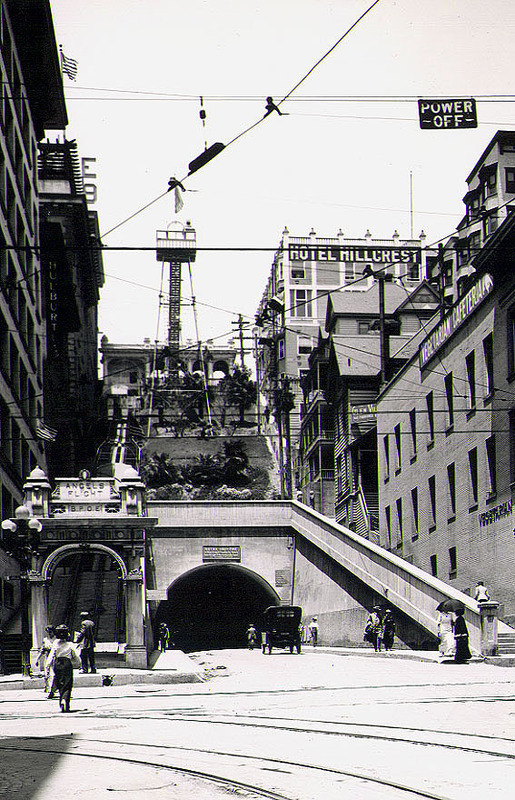 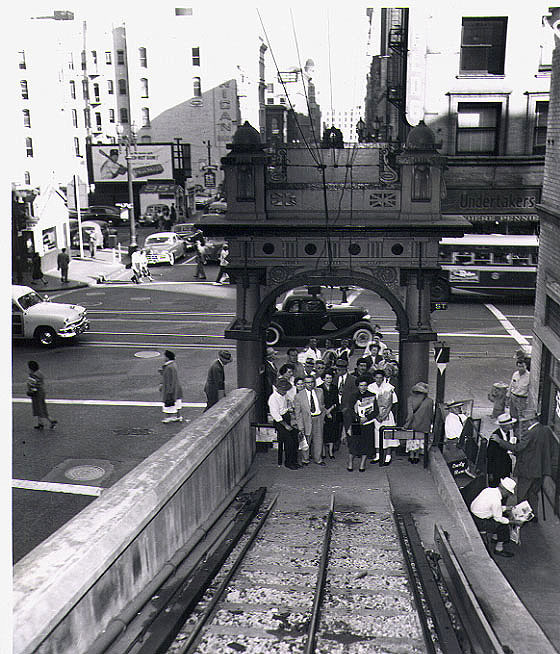 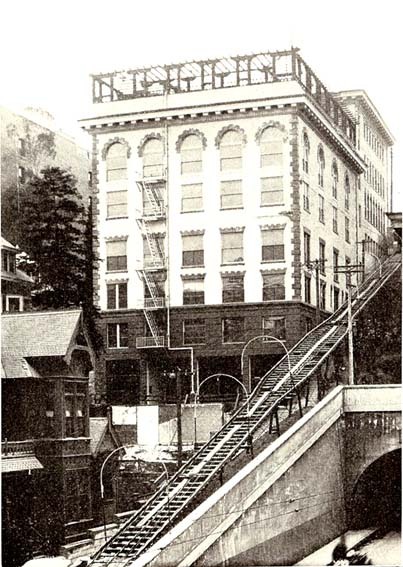 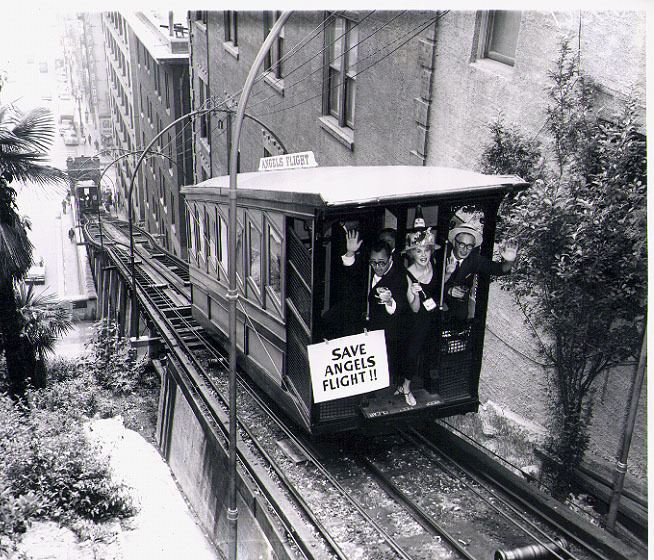 The Angels Flight Railway is one of the few standing landmarks of Los Angeles dating back to 1901. 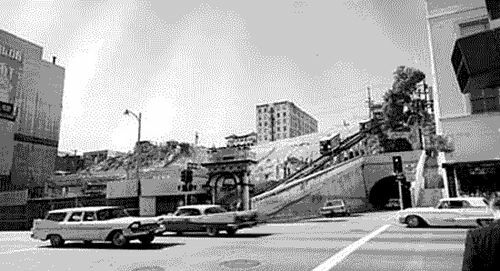 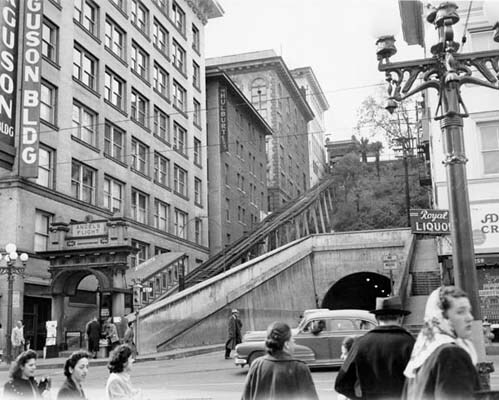 It is a landmark that sits in the Bunker Hill district of Downtown Los Angeles, California. 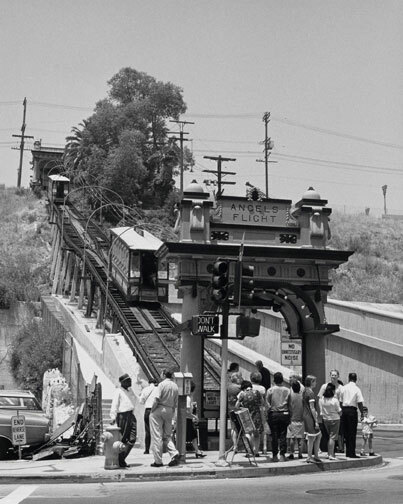 The railway has two cars, affectionately named Sinai and Olivet that have since been refurbished to their former glory. 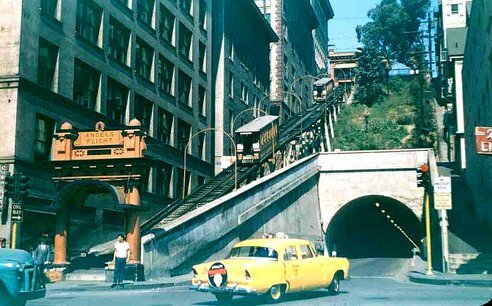 It has stood the test of time and has had a magical journey through history with countless citizens riding up and down the rails. For a mere 25 cents citizens can enjoy history in motion once again. The Angels Flight Railway is currently being treated with the utmost of care and I hope that it stays that way for many generations to enjoy for another 100 years to come.